Why buy when you can rent? Clothing Rental and accessories, with the option to purchase items that are too good to send back. You can now keep a rotating closet and never grow bored with your clothing again. Packs feature a mix of menswear designer labels, everyday brands and key essentials you will love, at a low monthly cost you can love even more. To learn more about our service, check out our FAQs. We’re encountering a major move toward less ownership of possessions, and shifting toward an experiential movement instead. Overconsumption has become quite a problem with closets being treated like overstuffed wardrobes. Are you guilty of clothing remaining unworn and with their original tags still on? If you answered yes, you are part of the 70% of Americans who report their clothing remaining unworn. It may due to an impulse purchase or simply growing bored of the items you once loved. Whatever the reason, it’s time to stop the cycle of over-utilization. By subscribing to a clothing subscription box like ours, you will have the freedom and luxury to rent clothes you love and return whenever you are ready for more. Remove the words “I have nothing to wear” from your vocabulary and help reduce your fashion footprint. It’s a win-win for everyone. Personal style is hard to define and measure. Everyone has different perspectives, upbringings and taste. At The Mr. Collection, each apparel box, or pack, as we affectionately call it, is exclusively styled and handpicked to check for quality. We will take your personal preferences into account as we study your Style Profile and all feedback submitted. Your feedback and suggestions are an integral part of our success in providing you with looks you’ll love. Our team will also pull items you may have otherwise not tried yourself so that you can kick up your style even more! 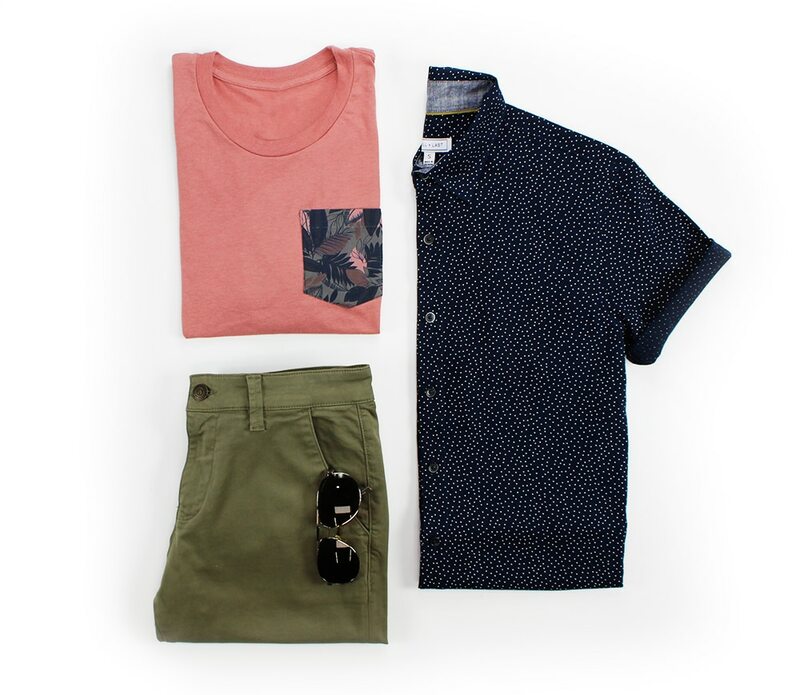 One of the many benefits of clothing rental through our men’s clothing subscription is that you can experiment with new brands and styles without the commitment. You can also notify your stylist of any upcoming vacations or special events you have planned by visiting your member account and putting in your request. We will always do our best to fulfill your style wishes! Narrowing down the best brands and styles to shop for can be quite tedious. We’ve all been there, pouring through countless websites, spending our evenings rifling through page after page of a store’s catalog. So why not subscribe to a convenient clothing subscription like ours, and rent clothing instead. Time is a commodity you cannot get back. 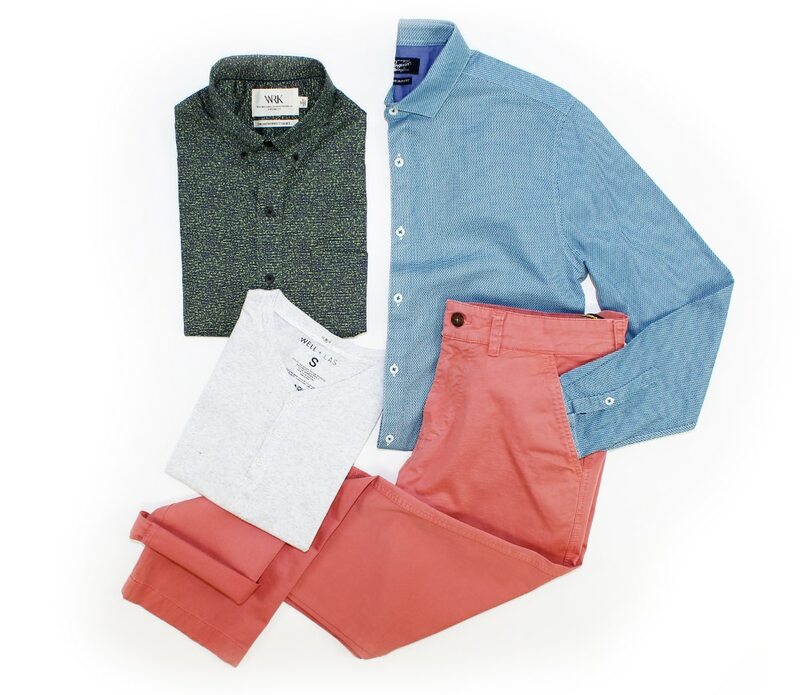 Our team is here to help you use it wisely, by selecting items specifically for you, and the occasions you dress for. We will provide you with access and opportunity to wear items you love for an affordable monthly fee. Your pack of clothes will arrive pressed and ready-to-wear, and shipping, returns, and dry cleaning will always be free for you. It’s time to free yourself of traditional retail and move to rental. With a world that moves faster by the day, and responsibilities mounting, who really has the time to shop these days? Chasing deals and finding the right looks take research and energy. Clothing fatigue then begins to set in, and then you’re faced with the “I have nothing to wear” problem. That’s where a clothing rental service like ours comes in! 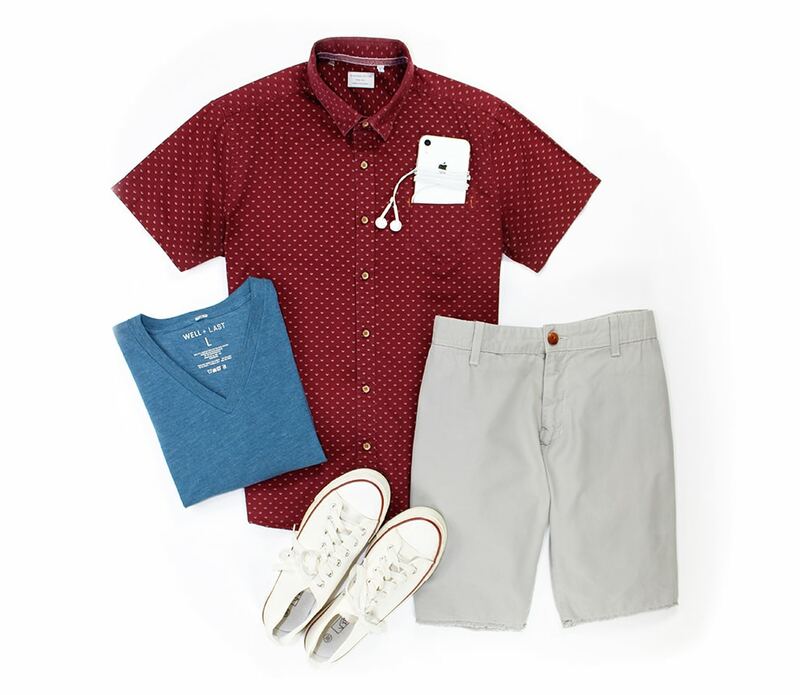 We’re here to help keep your clothing inspired and your closet refreshed. Take back your time, and give us a chance to do it for you!